Welcome to a healthier, happier smile! Our dental office is dedicated to taking care of each and every patient with the attention we would give our family and closest friends. 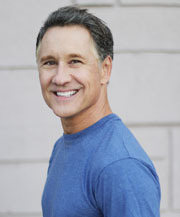 Our dental practice is headed by Dr. David Newell. He and his knowledgeable and friendly staff, are in the business of ensuring your dental needs are met in timely, efficient manner, while providing the highest level of comfort possible. He and his staff are open to questions and comments about specific dental problems and the best course of treatment. It is Dr. Newell’s goal that his patients are comfortable with and understand the recommended procedures. 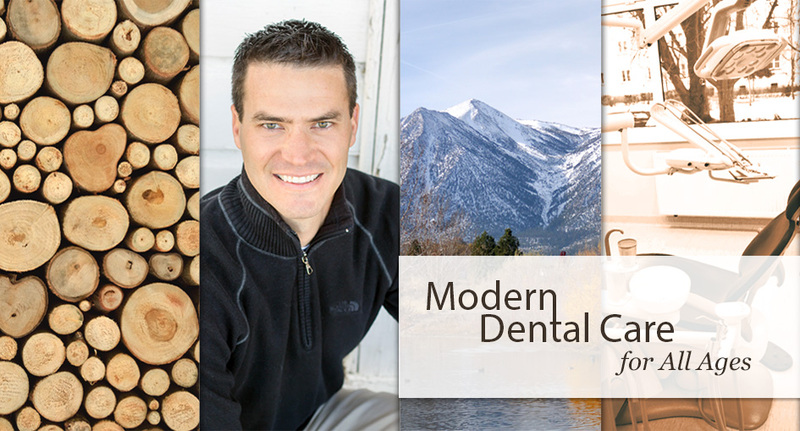 Dr. Newell prides his practice on offering modern and gentle dentistry with an emphasis on restorative dentistry, implant dentistry (surgery and restoration), and digital technologies including CEREC CAD-CAM technology. 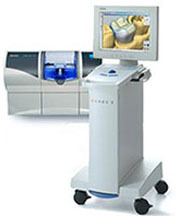 He uses the CEREC technology to provide his patients precise, single-visit restorations that are custom made to each individual patient. Dr. Newell's patients in Northern Nevada have benefited from his experience and expertise for over 10 years. As a member of multiple professional associations and education institutions across the country, Dr. Newell is well respected among his colleagues and peers. Call today for an appointment with Dr. Newell and his staff in his friendly, family-oriented dental office and learn more about your road to good dental health. We can help you achieve all of your cosmetic goals! Thanks to CEREC® Technology, we can place dental crowns, remove defective amalgam dental fillings, or place porcelain dental veneers in just one appointment. Having teeth that are in great shape and look fantastic can help those in need build confidence! If you are considering implants, dental surgery or any kind of dental restorations, let Dr. Newell take care of you!